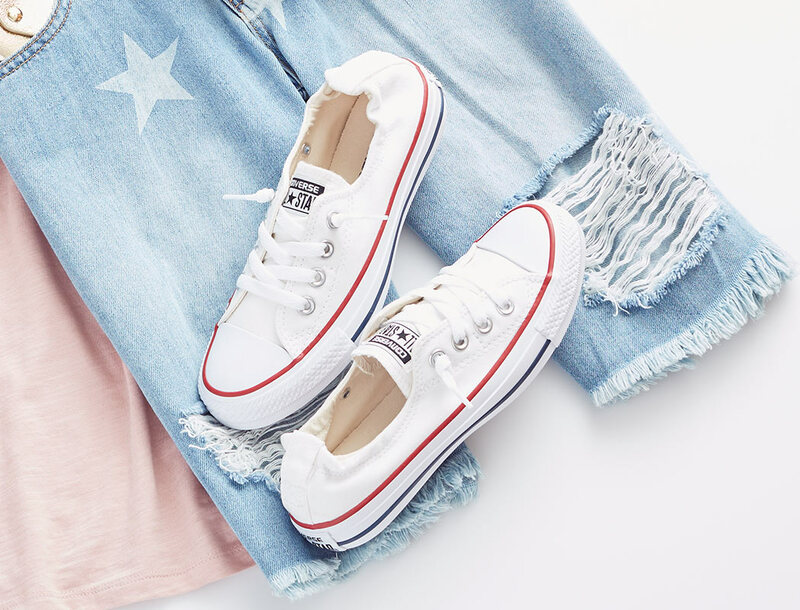 0% chance of blending in with Converse sneakers. Your statement is loud and clear. Check it out! 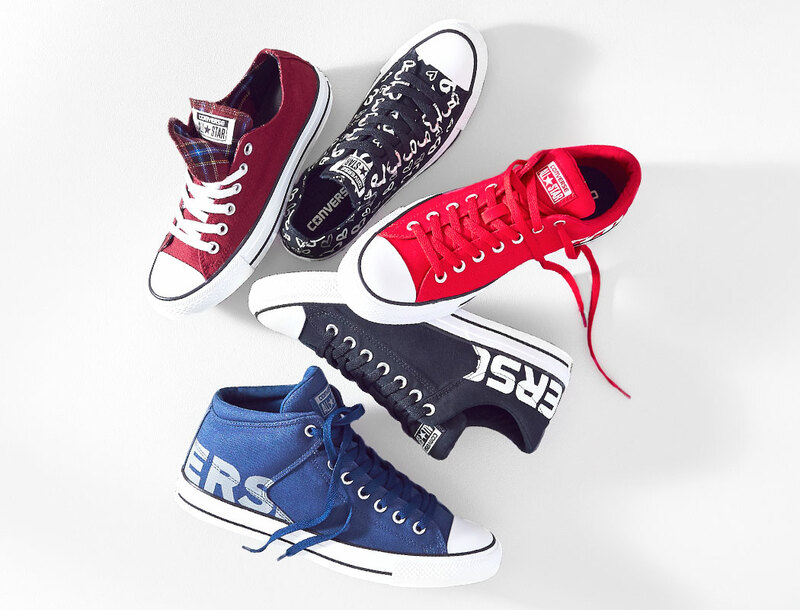 So many new styles for guys, all with the iconic Converse vibe.